11pc BoroughBox Big Night Gin Gift Hamper – 2 Options! V-Neck Beach Playsuit – 5 Colours & UK Sizes 8-14! 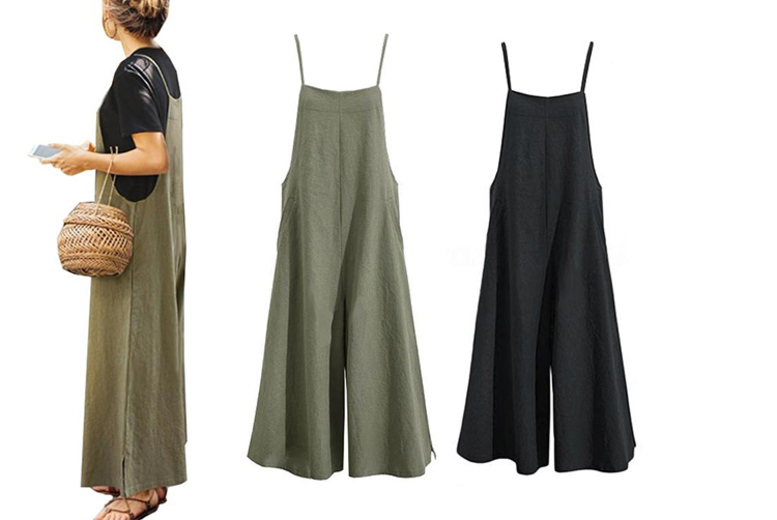 Wide Leg Women’s Jumpsuit – UK Sizes 8-20 & 2 Colours!